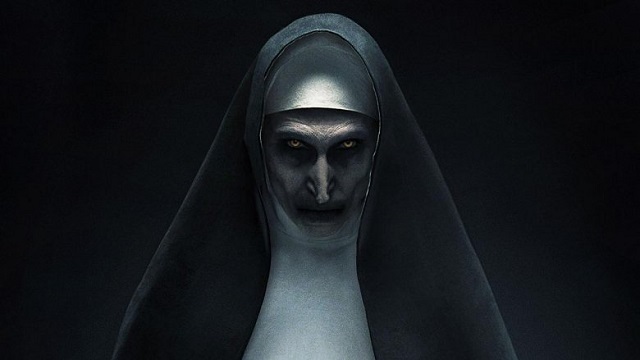 Screenwriter Akela Cooper has been tapped to write the script for the next instalment of “The Nun”. To date, the “Conjuring” universe has scared up $1.57 billion at the global box office. “The Nun” alone is the highest grossing film in the series earning more than $365 million worldwide, reports deadline.com. Cooper is no stranger to the thriller and horror genre. In addition to working on the Netflix Marvel series “Luke Cage”, she was a writer for the film “Hell Fest”. In addition to “Luke Cage”, her TV credits include the wildly popular “American Horror Story” franchise and forthcoming series “Jupiter’s Legacy”.